MOSCOW (Sputnik) - Washington may sanction companies participating in the Nord Stream 2 gas pipeline project in the coming weeks, The Wall Street Journal reported, citing a number of US officials. In July, US President Donald Trump said he found it unacceptable that Germany was paying billions for Russian gas and planning to build a new pipeline Nord Stream 2, while the United States had to defend it as a NATO ally, spending much more than Berlin on defense. As the White House officials told the newspaper, a new package of restrictive measures is currently being discussed by the US government as Washington’s attempts to halt construction of Nord Stream 2 have fallen short. The gas pipeline project is currently on the agenda of the talks between Russian President Vladimir Putin and German Chancellor Angela Merkel. Nord Stream 2 is a joint venture of Russian energy giant Gazprom and France's Engie, Austria’s OMV AG, UK-Denmark’s Royal Dutch Shell, and Germany's Uniper and Wintershall. 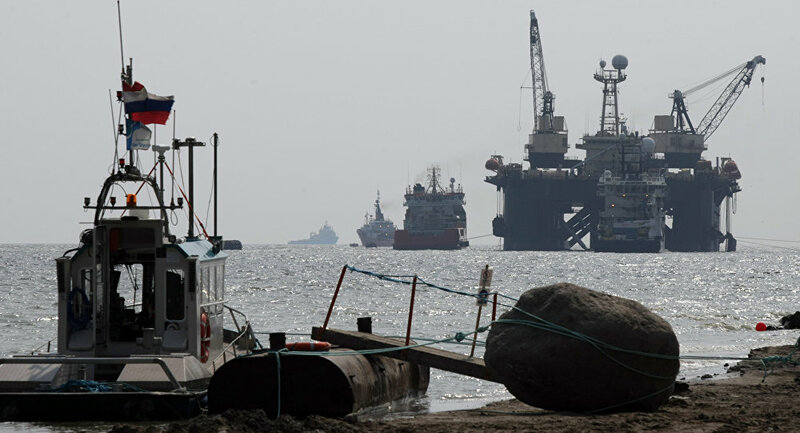 The pipeline will run under the Baltic Sea from the Russian coast to a hub in Germany, and have an annual capacity of 55 billion cubic meters. The pipeline is expected to be put into operation by the end of 2019.